The Nikon Coolpix P610 and the Nikon Coolpix L840 are both digital cameras that will let you capture high resolution images in a wide range of situations. Both cameras are similar in style and are in the same price range so what’s the difference? We have made a list of the key features of both the Nikon Coolpix P610 and the Nikon Coolpix L840 to see which camera we think is the better one. Both cameras have 16 megapixel CMOS image sensors that have a high sensitivity so you’ll be able to capture sharp images even in low light, without using the flash. The Nikon Coolpix P610 has a powerful 60 times optical zoom so you’ll be able to get even closer to your subjects and capture fine details of faraway objects. 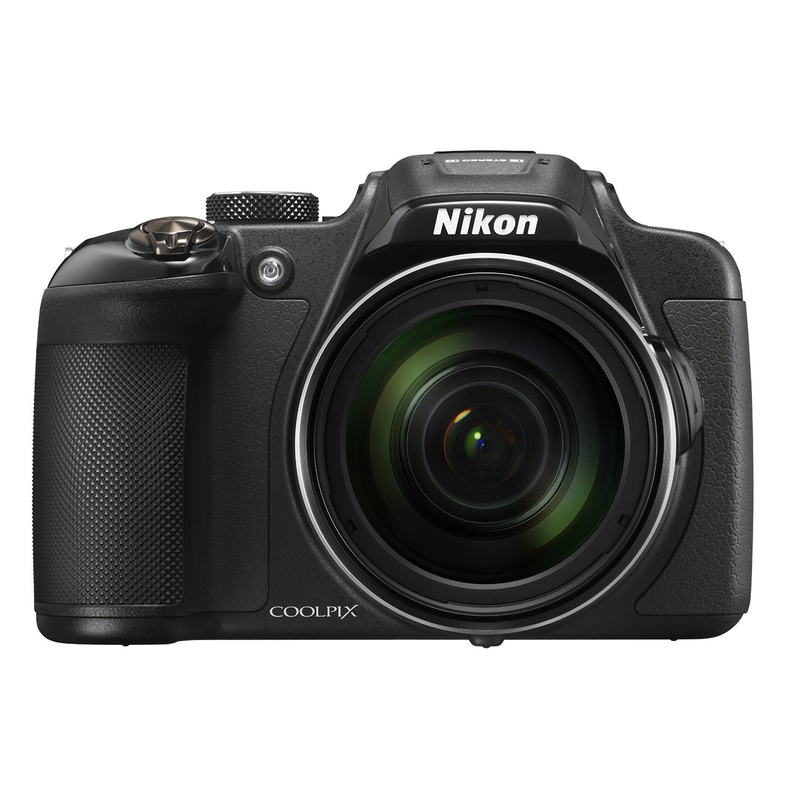 The Nikon Coolpix L840 has a 38 times optical zoom that will still let you get pretty close to your subject but not quite as close and detailed as with the P610. The two cameras are larger than a lot of compact digital cameras but smaller than most digital SLRs and are still an ideal size for taking out on your adventures. The Nikon Coolpix L840 measures 3.09 by 4.47 by 3.78 inches. 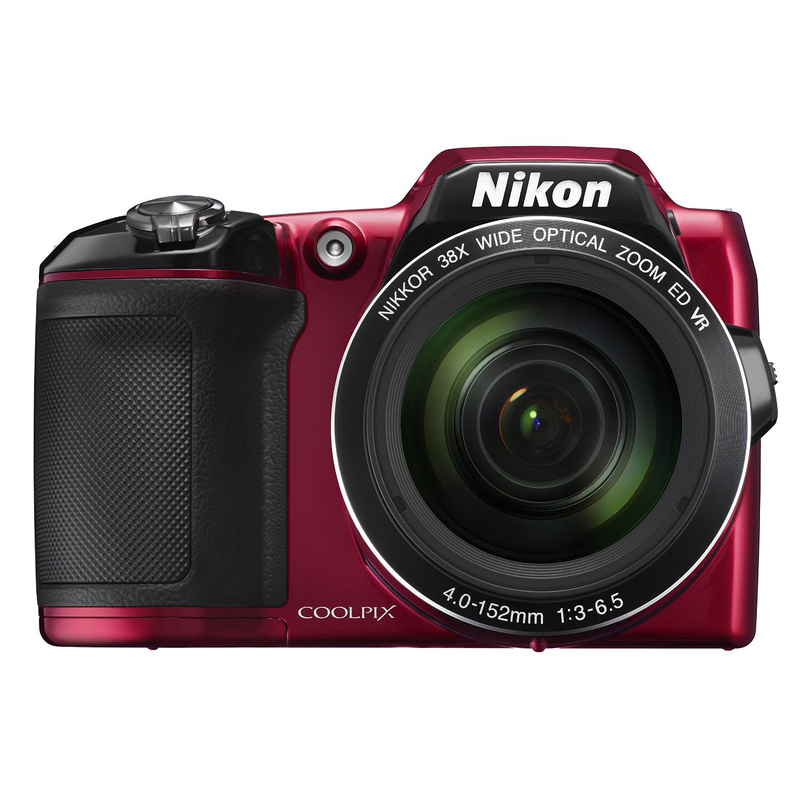 The Nikon Coolpix P610 is a little larger in size measuring 3.35 by 4.19 by 4.92 inches. Both cameras are an average weight for their size, with the Nikon Coolpix L840 weighing 1.19 lbs and the Nikon Coolpix P610 weighing a little more at 1.25 lbs. The Nikon Coolpix P610 features a 3 inch LCD screen that flips out to the side and rotates so you can find the best angle for viewing your images or filming your movies. The Nikon Coolpix L840 features a 3 inch LCD screen that can be tilted but doesn’t rotate. Both cameras feature WiFi and NFC technology so you can remotely control the camera from your phone and instantly share your images. The Nikon Coolpix P610 has a 120 times dynamic fine zoom function, getting you even closer to your subjects, compared to the Nikon Coolpix L840 which still has a respectable 76 times dynamic fine zoom. Both cameras are ideal starter cameras and both are equipped with a number of features that help you create the perfect image. Both have image stabilization technology that will reduce shake and help keep your images in focus, even when zoomed in. Both models have automatic settings, including focus and scene selection, as well as customization options to give you personalized images. The Nikon Coolpix P610 also has a manual focus mode. After analyzing both the Nikon Coolpix P610 and the Nikon Coolpix L840 we think the better camera is the Nikon Coolpix P610. It has significantly better zoom capabilities and a more versatile monitor screen. The Nikon Coolpix P610 also has the benefit of an optical viewfinder, so you can get a more precise view of the shots you’re taking. Canon Powershot SX420 vs Nikon Coolpix L840 – Which is the Better Camera? Nikon Coolpix S7000 vs Nikon Coolpix L840 – Which Camera is the Winner?